Discover the SIMPLE way to lose weight eating low carb, how to break stalls & plateaus, and the ONE thing you MUST master to keep the weight off for good. Are You Sick of Struggling with Your Weight Loss Goals? 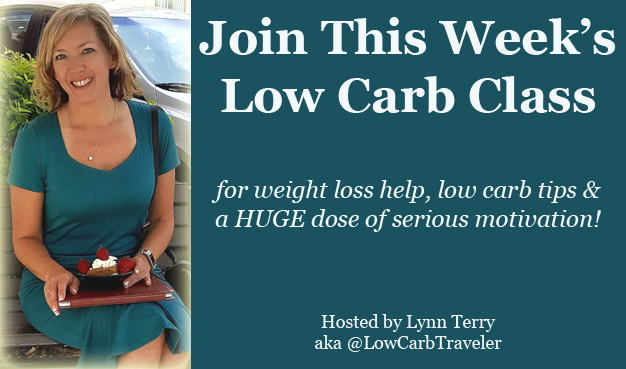 If you’re frustrated, overwhelmed, tired of the dieting roller coaster and ready to see some REAL results… you’ll want to join us live for the Low Carb Class this week. I know we all have different schedules, so I’m going to host three classes this week to give you an opportunity to attend live on the day & time that suits you best. You’ll be able to attend all 3 classes when you register *AND* get the interactive replay for all 3 classes as well – so there’s no excuse not to sign up today! MyFitnesspal, Macros & Meal Tracking Made Easy! Topic: Weight Loss Motivation Tricks… for GREAT Results! If you can’t attend live, you’ll get unlimited access to the interactive replays of all three sessions to watch on your own schedule. There is no minimum payment required. 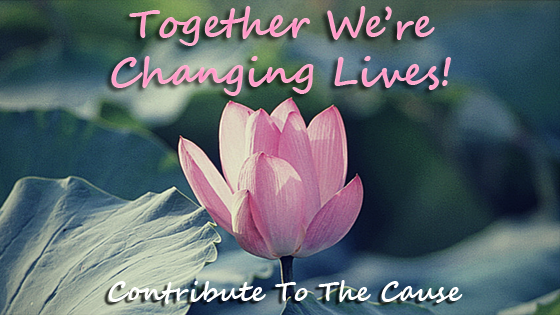 I want to make this affordable to anyone, and give you an opportunity to “give back” at your own discretion. Each session will last 60-90 minutes, and will include Live Q&A. We’ve done this before… and it was A LOT of FUN! 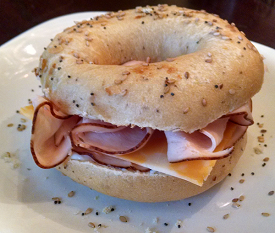 Get instant access to 3 full hours of Low Carb Training Classes. Simply “choose your price” when you click here to request access. Enter any amount. Bonus: In addition to unlimited access to the interactive replay of both sessions (3 hours of motivational training!) 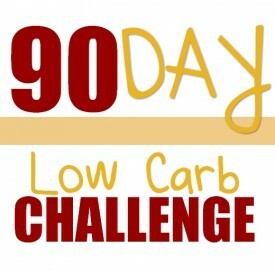 You’ll also get a FREE email consultation with Lynn Terry regarding your low carb journey & weight loss goals. Learn “macros made simple” and expert food tracking tips that take ALL the frustration out of meal logging. Get your questions answered: Live Q&A session! p.s. 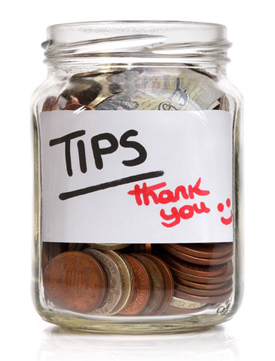 I know you love my low carb tips, and I love your tips too! 🙂 But I really prefer to “give back” in a BIG way when you contribute to the cause and support my work here. That’s why I enjoy hosting these low carb classes, in exchange for whatever amount you want to “tip.” I do consulting for a living at a rate of $299/hour, but I really want to give everyone the opportunity to discover the happiest, healthiest version of themselves! What is a customary or average amount someone pays for the classes? Hey! I paid through PayPal today but never received the email to confirm the registration. Is there something else I need to do? I’m very excited about this!!! do I need to pay for this class or is it included with the others? thanks LYNN! Is there a chnce I could get acess to all three or is it only the one for today? Found out about it last night. I feel like this could really help. Yes, when you register you’ll get instant access to an interactive replay of the first two classes, plus the log-in for today’s live class. 🙂 See you there! Hi! Are we able to register after the fact and still view all of the classes? I have been out of town with a family emergency and was just able to get back on the internet! Yes, all three replays are now available, so you can get instant access to those & enjoy all the great training. Plus I’m doing a BONUS 4th live session next week – so you’ll get access to that live as well as the replay.